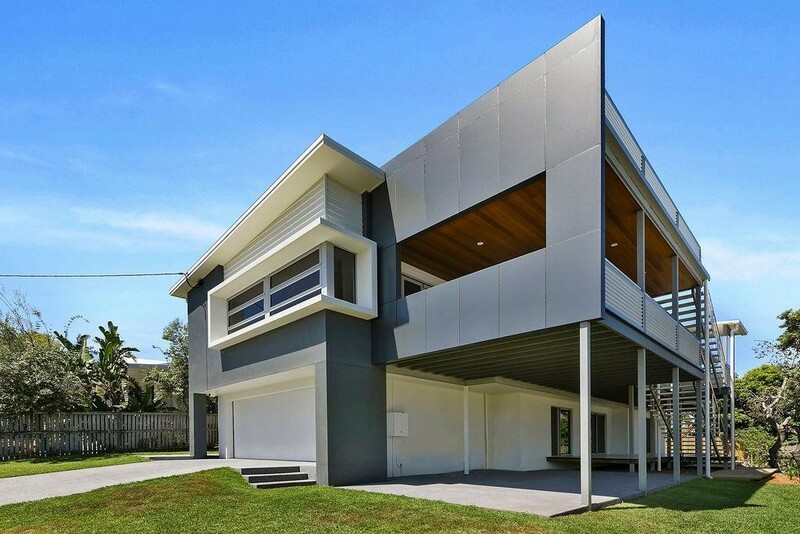 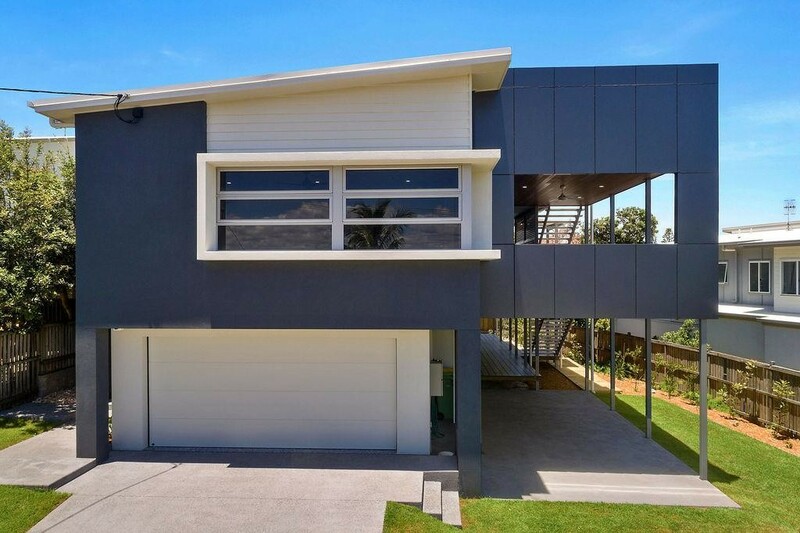 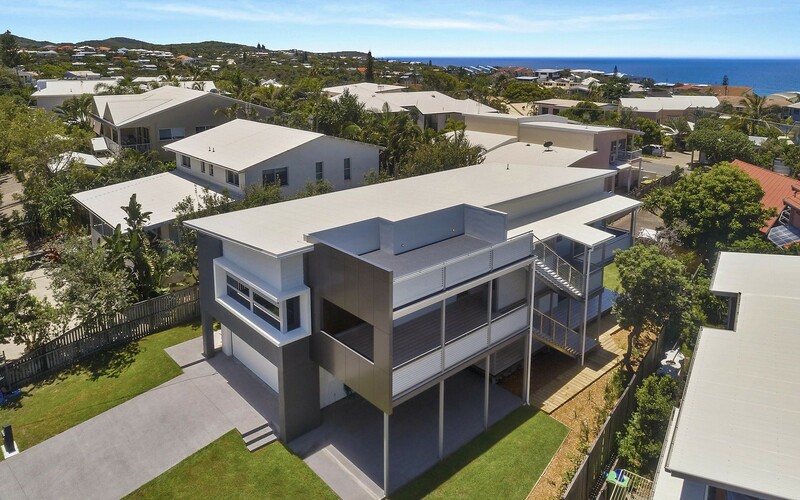 Meticulous attention to detail and the finest level of craftsmanship have gone into this custom built modern family beach home. 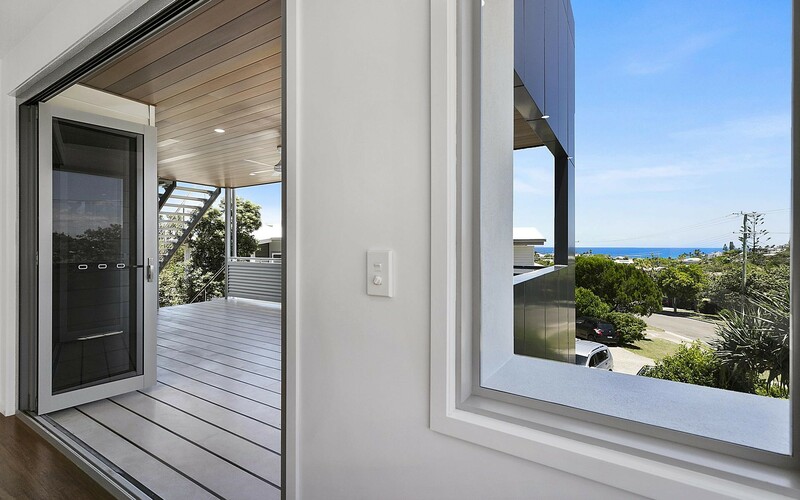 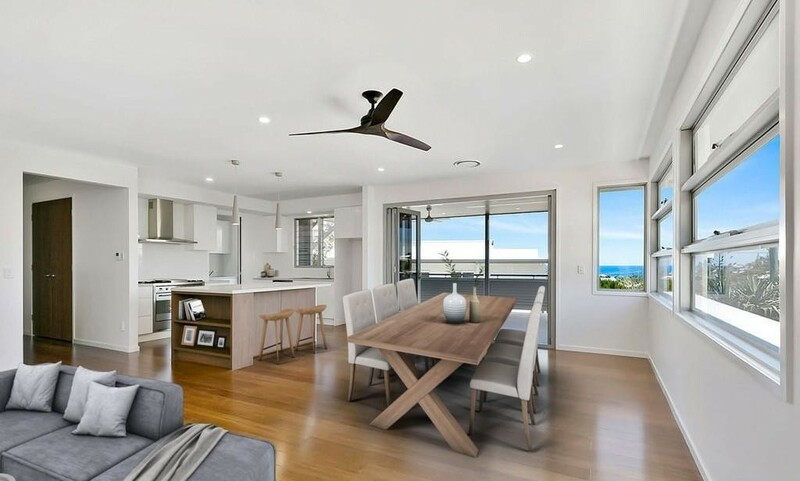 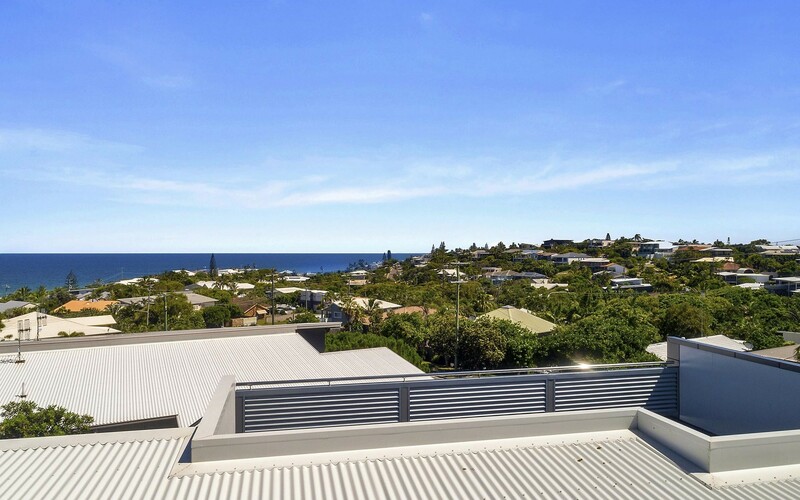 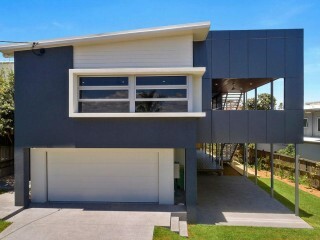 Positioned within a leisurely two minute stroll to the sandy shores of Sunrise Beach and trendy local café for a morning coffee, the home takes full advantage of its elevated position and boasts panoramic ocean and hinterland views. 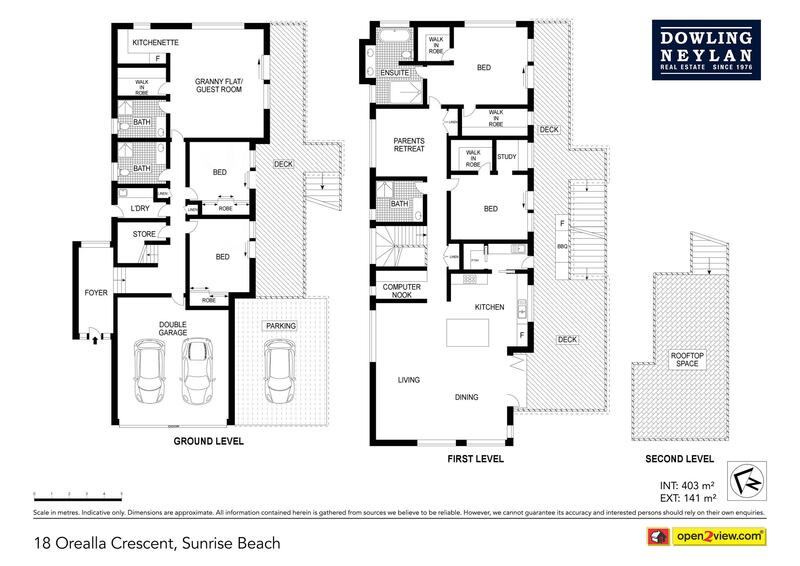 The masterfully designed floorplan expands over three levels and enjoys a perfect aspect capturing cooling ocean breezes and ample natural light. 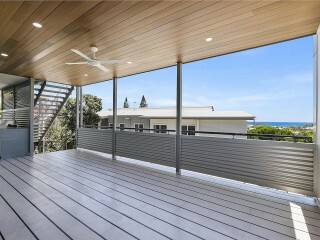 Whether you're looking for a permanent family home or extravagant holiday retreat this property can accommodate it all. 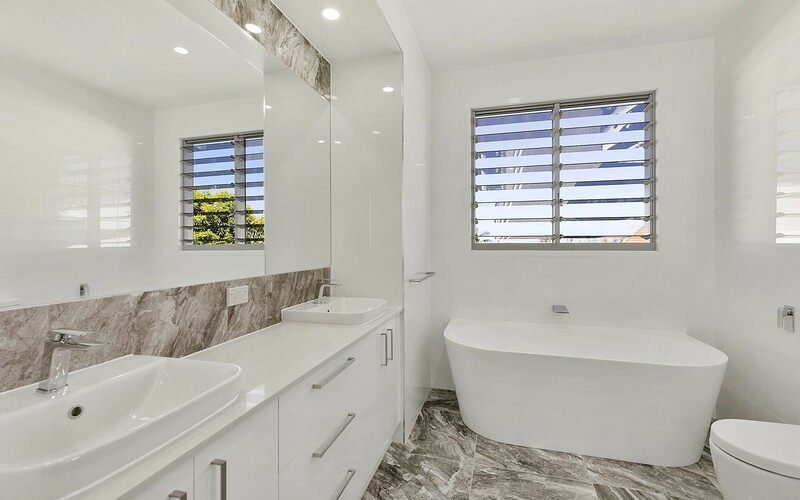 Walking into the home you are greeted by a grand granite stone entry with stunning feature lighting, setting the standard for what follows throughout the rest of the home. 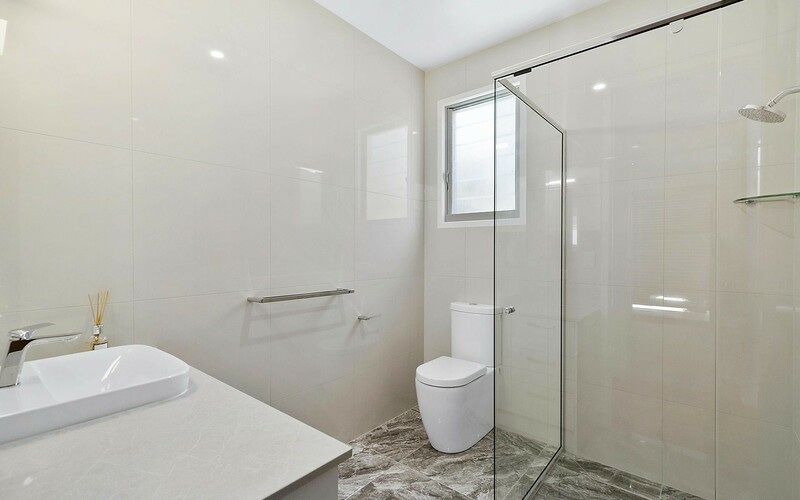 On this lower level you will find the fully self-contained studio featuring its own bathroom and kitchen, perfect as a teenagers retreat, for guests or even a secondary source of income. 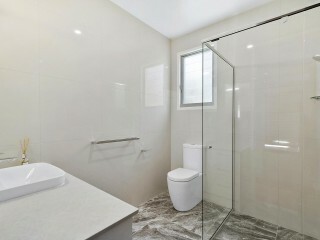 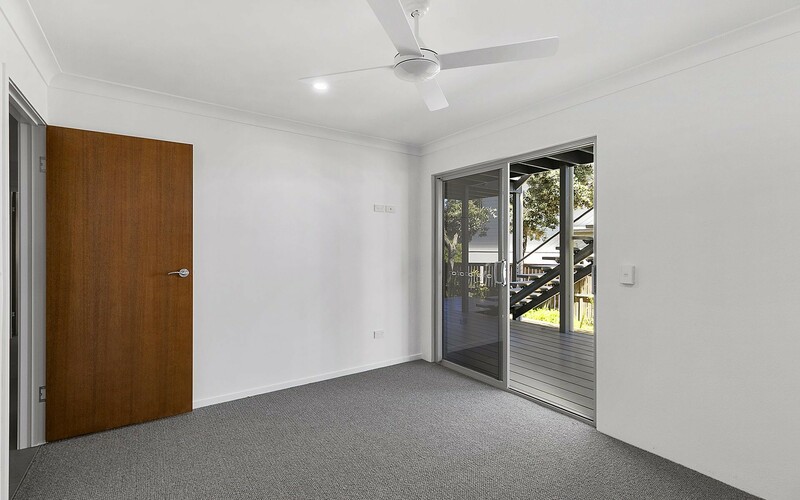 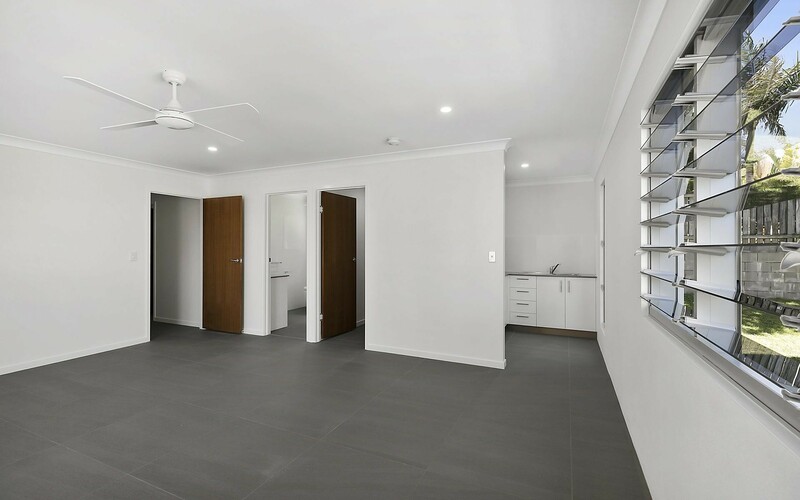 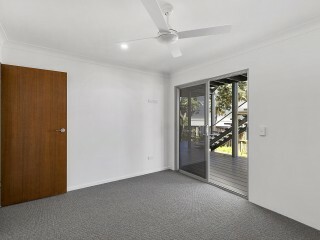 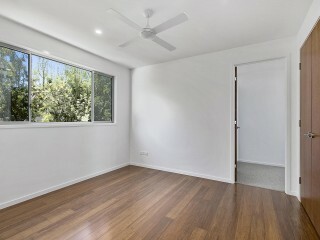 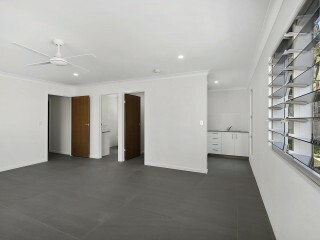 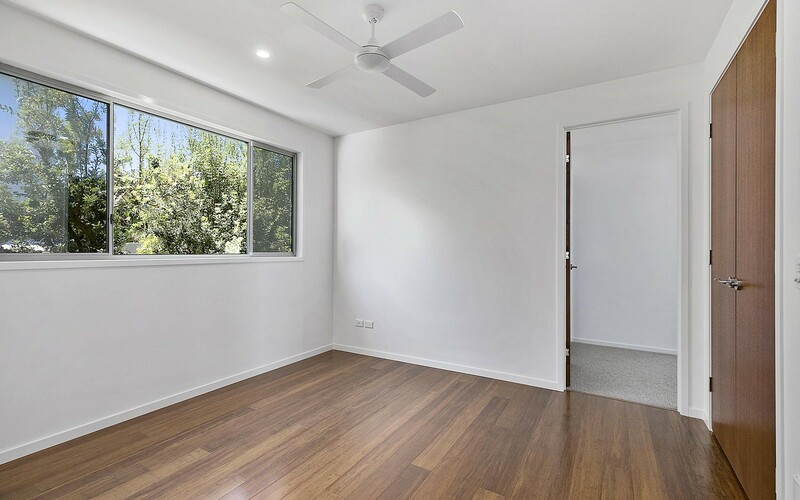 Two additional bedrooms are also on this level and lead out to an undercover balcony via glass sliding doors, these bedrooms are serviced by a full bathroom. 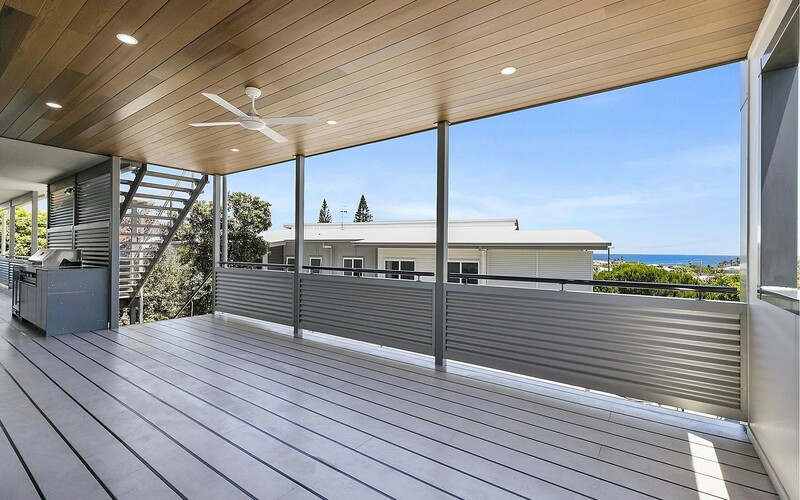 Continuing into the property and up the extravagant staircase to the first floor of the home where the expansive outdoor entertaining areas make the home an entertainers dream. 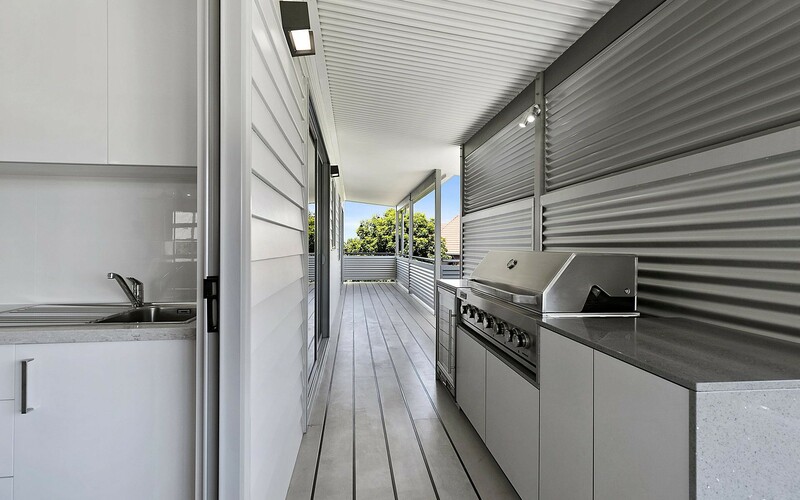 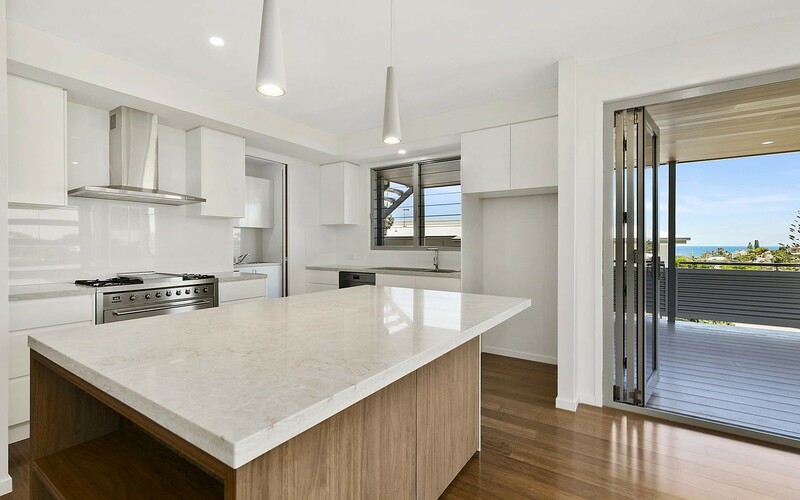 The luxurious and well-designed kitchen features, Caesar stone benches, premium appliances and large a butler's pantry which leads to the large under cover balcony equipped with built in BBQ and fridge. 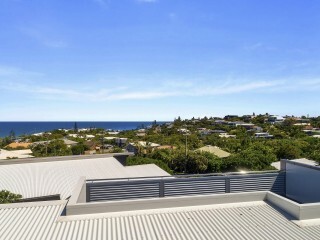 From here you have easy access to the rooftop terrace that enjoys breathtaking 360 degree ocean and hinterland views. 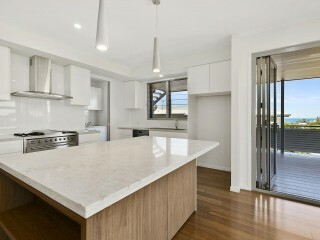 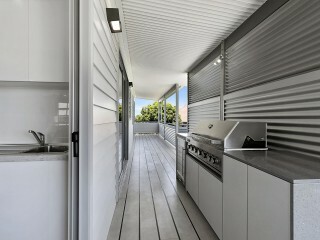 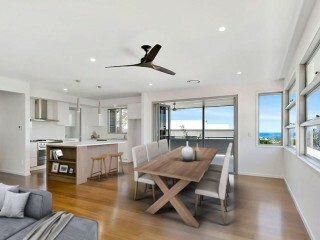 The living and inside dining areas flow from the centralised kitchen and enjoy beautiful hinterland views. 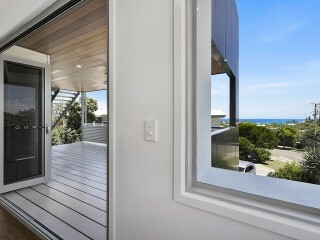 Also situated on the upper level of the home is the master suite with ocean views, his and hers walk in robes and ensuite, an additional bedroom, full bathroom and study area. 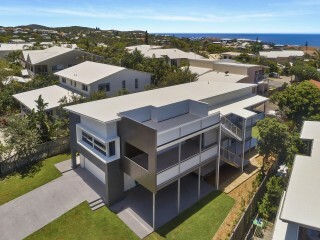 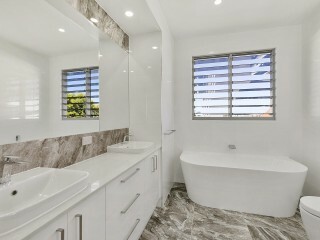 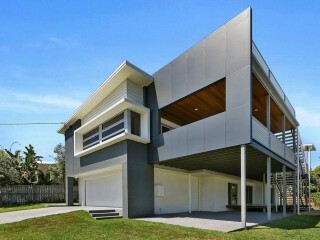 Perfectly located and appointed this home sets a new standard for living in Sunrise Beach.